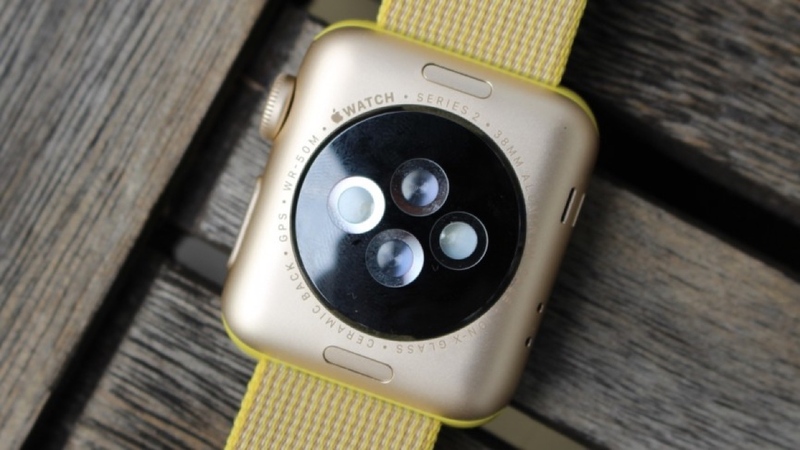 The Apple Watch could soon be used as a tool to detect common heart conditions. That's according to CNBC, who indicate the Cupertino giant is working with both Stanford University and telemedicine company American Well in order to test whether the heart rate sensor on its smartwatch can pick up on abnormal heart rhythms in patients. While arrhythmias aren't always problematic, it could be an indication of atrial fibrillation — a condition that can show no external symptoms while carrying the risk of blood clots and strokes. Of course, for the Apple Watch to become a reliable option for diagnosis, its heart rate monitor will likely have to pass some stern testing. And as for American Well, the company declined to comment on its involvement with Apple. However, CEO Roy Schoenberg has noted it's working closely with wearable vendors. Apple rival Fitbit has already revealed it's in the early stages of exploring how its PurePulse heart rate sensor can detect atrial fibrillation, too. Although, as Fitbit director of research Subramaniam Venkatraman noted, the current light based heart rate setup is only reliable for detecting arrhythmia when the user is stationary or asleep. Whether this is the same case with Apple's proposed dip into the same area remains to be seen, though there is the slim chance the Apple Watch Series 3 will offer an ECG sensor that would be more adept at tracking the heart's rhythm. This is certainly an area that would make sense for Apple to explore, but it's also worth bearing in mind that none of this is confirmed by the folks in Cupertino directly. There is of course every chance that Cook and company could reference its health ambitions with the Watch later this evening.